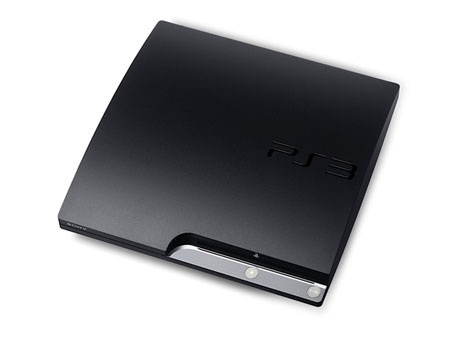 The PS3 Slim Is Apparently Able To Sell Lots Of Units. The PS3 Slim is shifting units! Lots of units in fact. So many units that sales in the UK have increased by a whopping 999% since the Slim was introduced. So put it this way if Sony were selling 1,000 PS3s a week pre-Slim, they're now selling 9,999 units a week. Blimey. Did we get our maths right? We're not quite sure actually. Can someone confirm with a decent example?